You can listen to voice samples of more than 300 foreign narrator. You can count on Free Wave if you are looking for narrators in international narrators. Free Wave has more than 25 year's experience since its establishment and launched the narrator division in 2006. Since then, Free Wave has undertaken a variety of projects most notable of which is NHK language programs. Our primary aim has always been to help you in the process of creating a piece that moves people's hearts. 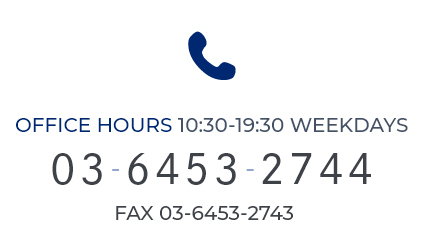 As one of the leading international talent agencies in Tokyo, we have the know-how to achieve the best outcome. Whether it be a language program, TV commercial, corporate video, TV show, smartphone app, teaching material, or game, we are ready to meet your expectation with the best narrators in town. We have narrators available for not only English (that includes American accent, British accent, Australian accent, and Canadian accent) but also a wide range of languages like Asian languages such as Chinese (Mandarin and Cantonese), Thai, Malay, Korean, Tagalog, Vietnamese, and Arabic as well as European languages (Italian, French, Spanish German, Portuguese, Russian, and Turkish). Free Wave represents more than 300 narrators including ones that have experience in NHK Language Program, NHK World, TV commercials for large companies, and world-famous games. We can meet your needs whether they be English narrator that does voice in a popular commercial, a narrator also equipped with on-camera experience, an old-school radio presenter, a narrator with super deep voice, or a narrator with natural voice. We have narrators specializing in 15 different languages on your book. Each invidual narrator’s profile has his/her voice samples and profile to make it easier for you to find the narrator you are looking for. We also have checkboxes where we suggest what genre we think a narrator is suited for. Our Voice Casting Directors, who have a long industry experience in narration, can come to grips with your themes and stories to find a perfect narrator for your project in a short period of time. Quick proposal and the ability to find a match is what everyone looks for when casting a narrator and that’s what we are good at. For Free Wave, “last minute” isn’t too late. 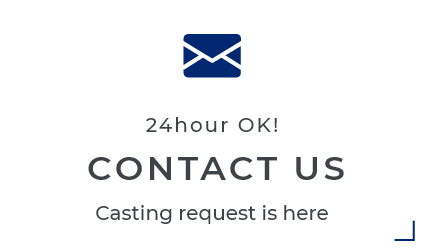 Please don’t hesitate to ask us even when you are looking for a narrator on day before of your recording or even on the day. How does narration casting work? We can also deliver digital data (WAV or mp3) online voiced by a professional narrator at his/her own home studio. House Recording is best suited for web video or tourism promotion less than 5 minutes in length. * Please note that our narrators may correct grammatical errors in the script on the spot. * We may choose to decline if the script has significant errors. *Our narrators record the voice for the given timeframe. However, as a general rule, we are not responsible for strictly lining it up with video. * We have a limited number of Japan-based narrators that are equipped with house recording. We suggest arranging a studio recording if you are looking for a wider range of narrators. If you are looking to make a voice recording for a project that requires multiple narrators (eg. language teaching materials) or that has a more than 10-minute script, we recommend you to hire a studio for your recording. Many studios edit the recorded files (eg. file splitting and level adjustment). Most of the time, we send a multilingual supervisor to help you along the way. * We can arrange a studio for you free of charge. If you need editing done as well, we will determine the complete price after getting a quote from the studio. * Please note that our narrator may correct grammatical errors in the script on the spot. * Our narrators try to record the voice for the given timeframe. However, as a general rule, we are not responsible for strictly lining it up with video. * We can offer you a wide range of narrators in case of a studio recording. Once we receive the theme and story of your project, one of our voice casting direcotrs will send you a shortlist of narrators that we think best suited for the job. 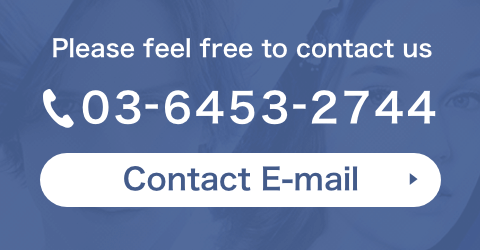 Free Wave has a number of translators specializing in multiple languages. By casting a narrator and a translator through one window, you can achieve easy communication thus it will give you less hustle. Even when you don’t need a narrator, Free Wave still accepts offers for a proofreader only.